We made our move from the suburbs to the country over 17 years ago. This rural area was a different world to me. Old back country roads, mom and pop stores and horse and Amish buggies out and about. 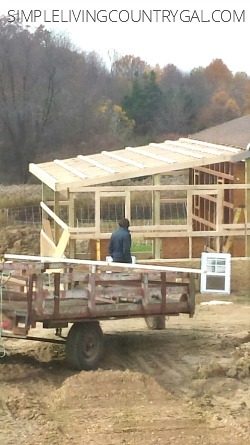 When we met Paul and his family he was hired to build the first addition on our shed that would become our barn. I watched them in awe. They didn’t sit around chatting throughout the day. 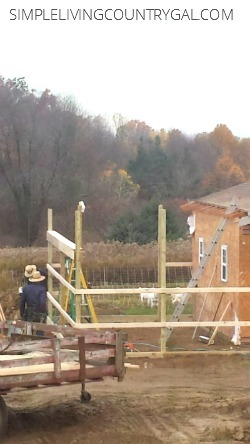 They worked hard and efficiently. 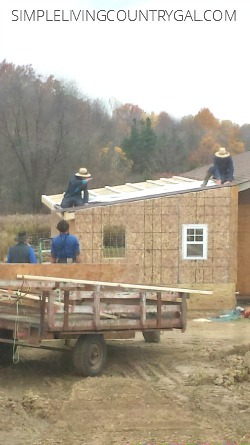 Want to learn more about the Amish? 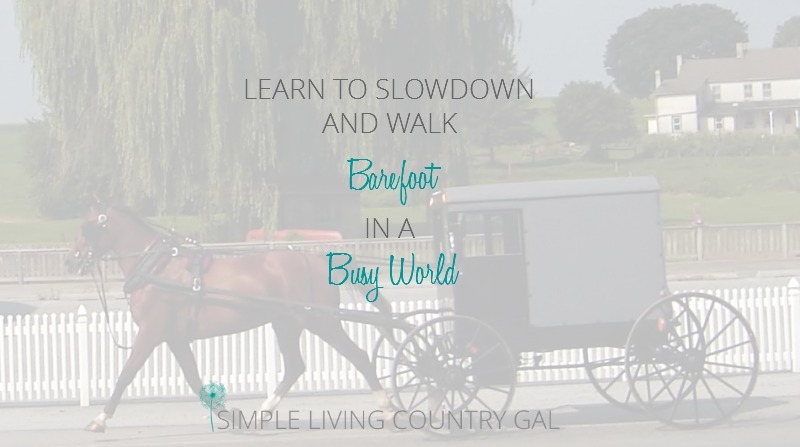 You can read all of my Simple Living posts here! Want to get rid of the clutter and simplify your life? Sign up for my Declutter and Simplify your Life class here. Life would be so much simpler wouldn’t it? Sometimes I have to remind myself to step away from the computer and put down the phone. I’m sure it would take major time to adjust but it would be nice not to have those distractions. I think this is why I dream of having an off-grid cabin in the NC mtns. Being able to fully be present with family in nature would be heavenly! Yes that truly would be heaven. I used to watch Little House on the Prairie and I longed to be Laura 🙂 haha, silly but they always looked so happy as a family. I hope you are able to do it some day!